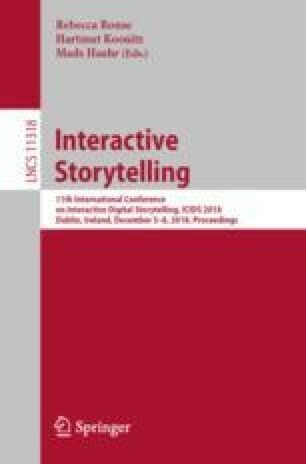 This paper proposes a methodology to measure User Experience (UX) dimensions on Interactive Fiction in Cinematic Virtual Reality (IFcVR), in order to evaluate the effectiveness of IFcVR as a narrative form and as a vehicle for different types of messages. The presented methodology merges Human Computer Interface (HCI) evaluation techniques with Interactive Digital Narrative (IDN) user dimensions, and gathers both qualitative and quantitative data by mixing different types of instruments. An experimental evaluation of an interactive VR fiction film functional prototype demonstrates the viability of the proposed methodology while gathered data shows a positive acceptance by the participants to IFcVR as an entertaining and immersive experience.